Most valuable/precious asset of any business is their customers. 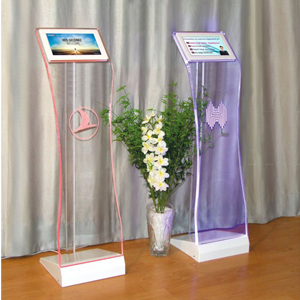 Businesses always want to see their customers satisfied for more further services to be provided. Any organization care about what their customer think about them. A satisfied customer is more likely to come back thus improving the customer retention and loyalty. 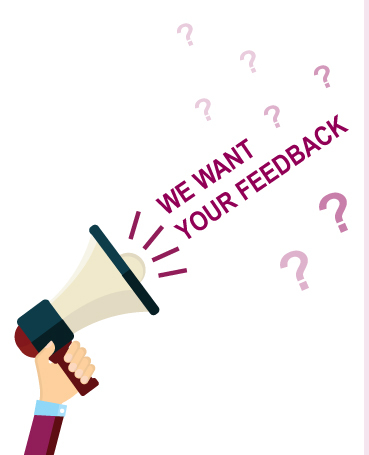 If you’re having a busines like restaurant, hotel, Retail Shops & Outlets, Auto Service & Dealership etc., having online surveys on your website or a survey app/line would not be effective, for the reason most of your customers will most likely not attend those. (more than 98%) . Why ask the customer to go online and take a guest survey? 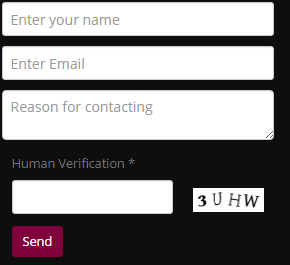 Why ask the customer to call a number to leave feedback? Why have the customer write their feedback on a paper survey card which may never make it to the top management? Truth is, they did not till now and will not ! Then, why don’t you move further ? 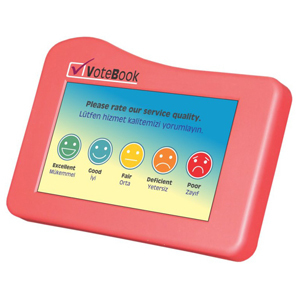 Try out new Votebook either as a Desk Servicer or Pedestal Kiosk ! Have the benefit of user-friendly dashboard to create your questions and designs !